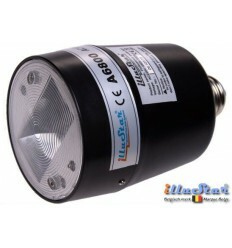 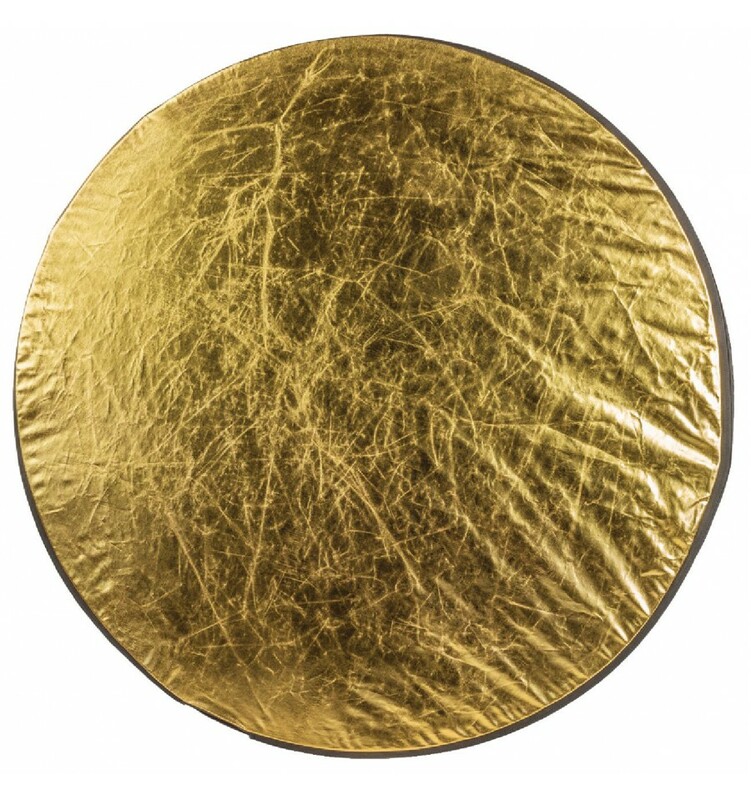 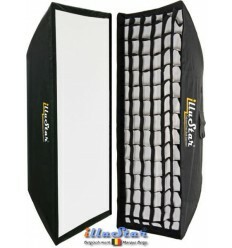 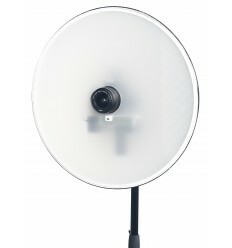 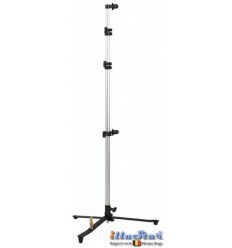 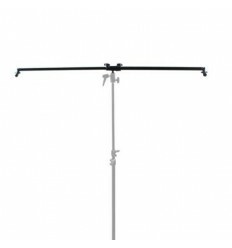 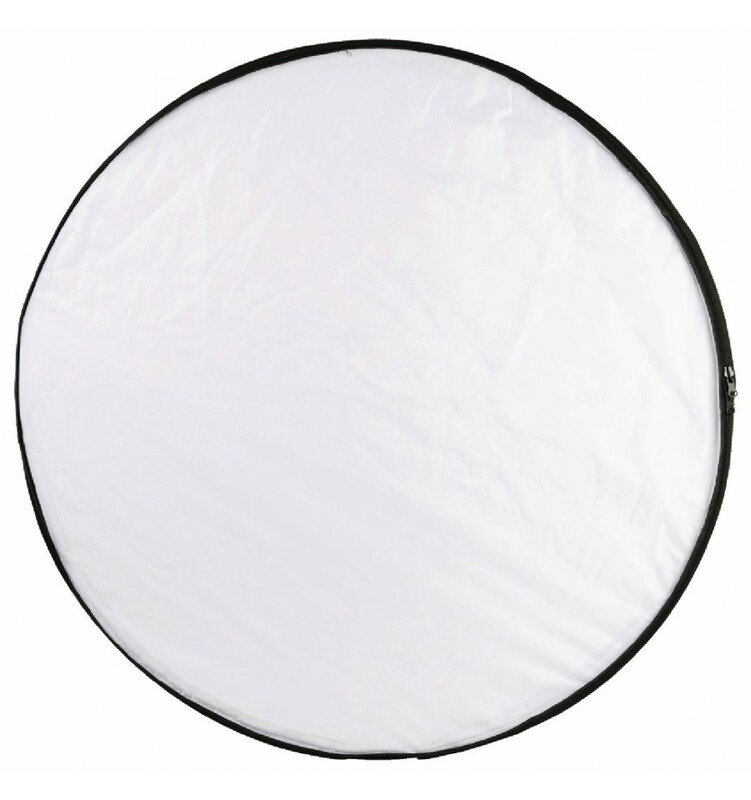 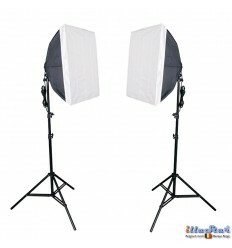 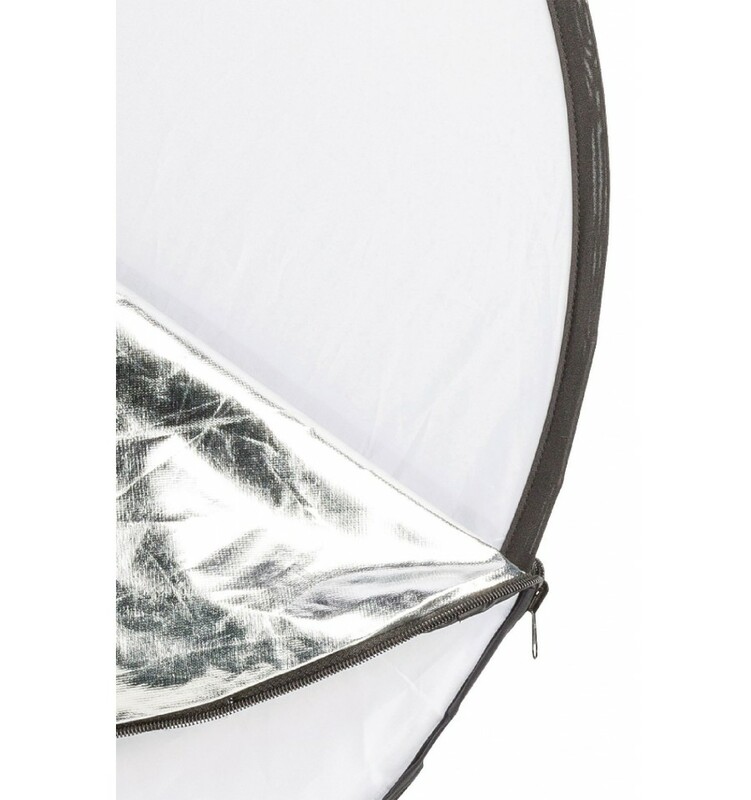 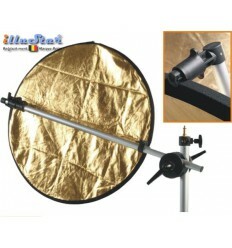 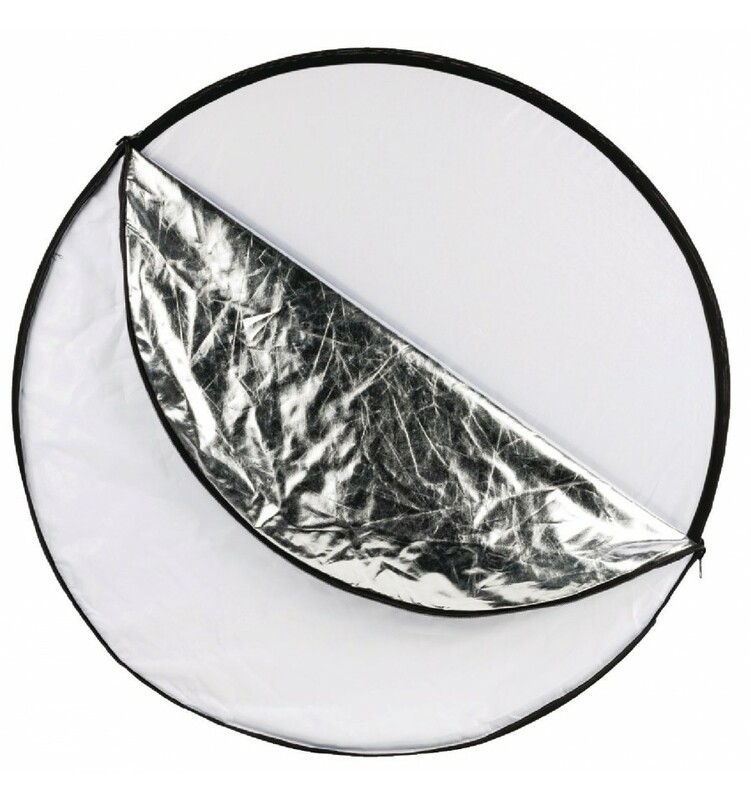 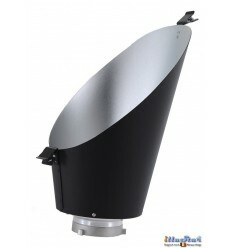 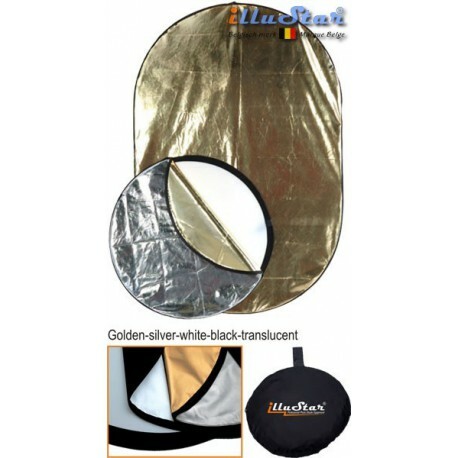 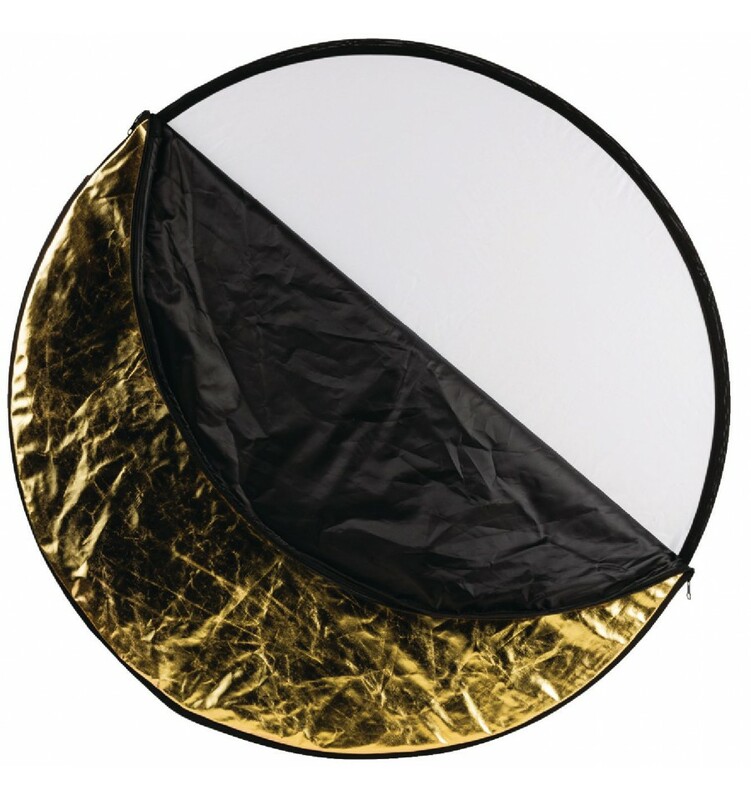 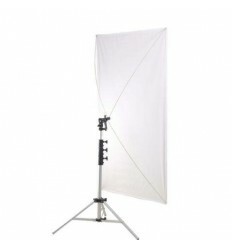 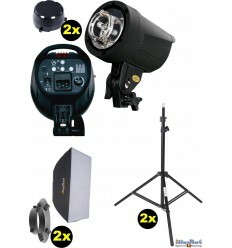 With the 5-in-1 reflector, you get the versatility of five different reflector panels for unique lighting effects, in a simple, combined set, taking up less space in your studio. 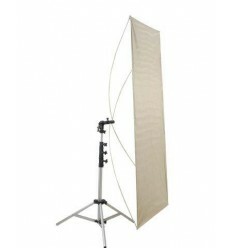 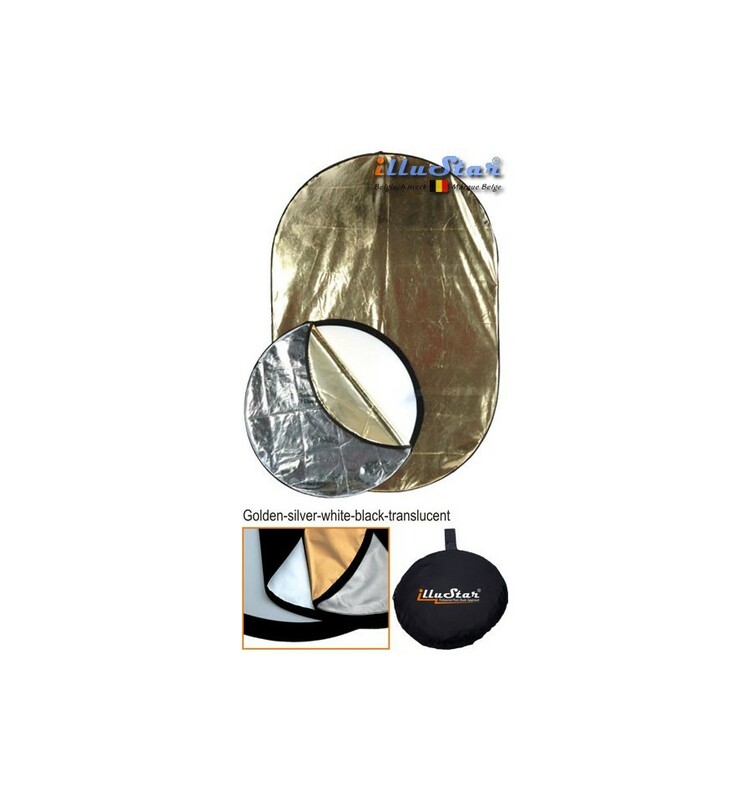 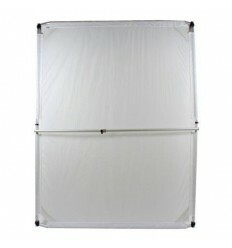 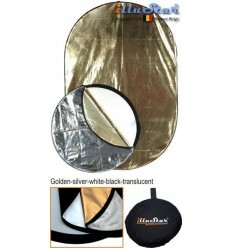 The fabric panels zip and unzip to quickly change the reflector for various needs. 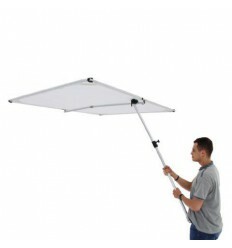 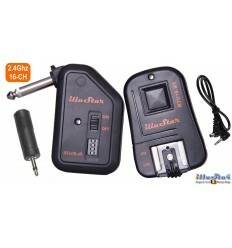 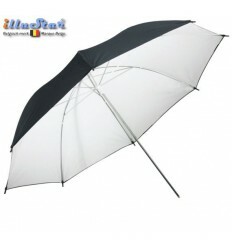 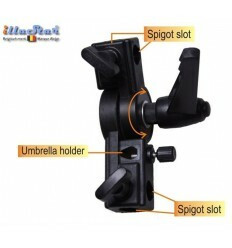 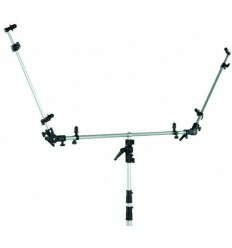 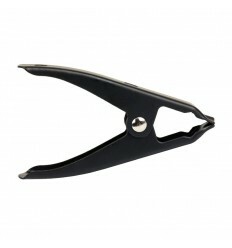 It folds down to 1/3 its open size, and comes with a carry case.